Eric C. Chiang DDS and his staff specialize in various components of dentistry, including cosmetic dentistry. We welcome all individual patients and their families to have their best dental experience at our office. 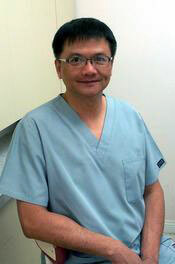 Dr. Chiang is a graduate of USC Dental School, earning his DDS in 1992. He founded his Upland office in 1997, where he continues to practice today and create exceptional smiles for his patients. 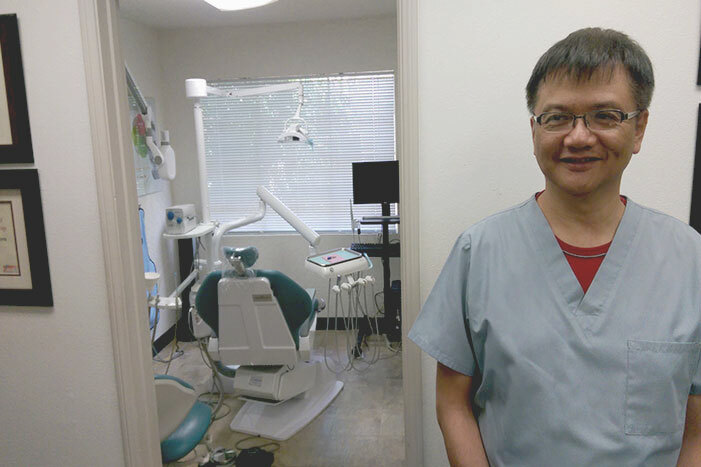 He is a member of the most internationally recognized associations in dentistry, including the California Dental Association, American Dental Association, Tri-County Dental Society, and Chinese American Dental Society of Southern California. James C. Huang DDS is a board-certified pedodontist who carries years of experience providing the utmost quality of comfort and care to young patients. He is a fixture at our Upland office and continues to incorporate the latest practices and advances in modern dentistry. He graduated from USC and earned his Master’s Degree in 1994. As a highly regarded pedodontist, his expertise is second to none in the Upland area. As a board-certified pedodontist, Dr. Huang aims to provide a great office experience that will inform you of the benefits of dental hygiene. He has undergone years of pediatric dentistry training to make children feel comfortable at our highly equipped and modern office. Our gentle and compassionate approach to care can make your experience at our office a great one. We look forward to helping you become acclimated to our office. Please call us today to schedule an appointment!